Jurgen Klopp admits Liverpool’s Merseyside derby stalemate at Goodison Park marked one of his proudest moments this season. The German fielded an experimental starting eleven as he rested star players ahead of the club’s Champions League quarter-final second-leg against Manchester City. Despite multiple changes, the Reds still managed to dominate arguably Everton’s strongest lineup with a disciplined ball retention and a mature balance of defence and attack. Whilst Dominic Solanke and Danny Ings earned rare starts in attack, Ragnar Klavan slotted into an unfamiliar left-back position as right-back Nathaniel Clyne made his first senior start of the campaign. It was for the quartet’s contribution that left Klopp more than satisfied with what proved to be an unusually dull derby game. “At Everton, although we did not win the game, the efforts of Nathaniel Clyne, Ragnar Klavan, Danny Ings and Dom Solanke made me as proud as I have been all season to be honest,” Klopp wrote in his ‘This Is Anfield’ programme notes. Though Klopp’s new-look Liverpool didn’t earn the three points, their superiority both tactically and physically for large parts of the game served as encouragement in regards to the squad’s depth. Clyne in particular was a standout positive, with the Englishman looking sharp having endured a torrid spell on the sidelines since pre-season. His form upon his return marked a lift in terms of giving Klopp the freedom to preserve Trent Alexander-Arnold for Champions League outings. That being said, another minor setback looks set to rule Clyne out of Saturday’s clash with Bournemouth. 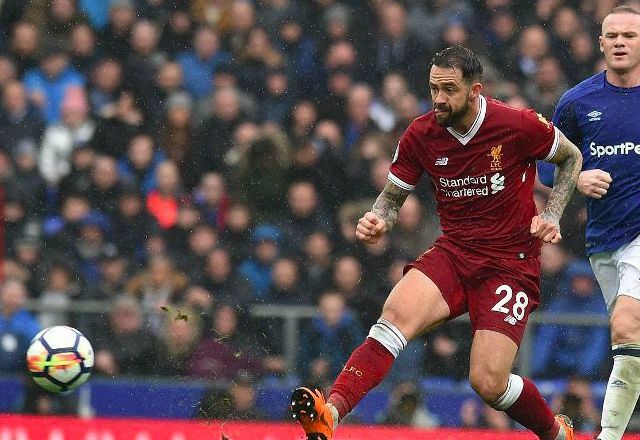 Solanke and Ings had gaping boots to fill as backups to the Reds’ usual frontline, but can be forgiven for their rustiness having spent much of the season plying their trade for the U23s or sitting on the bench. An untimely and somewhat lifeless derby proved a valuable experience for a number of Reds.